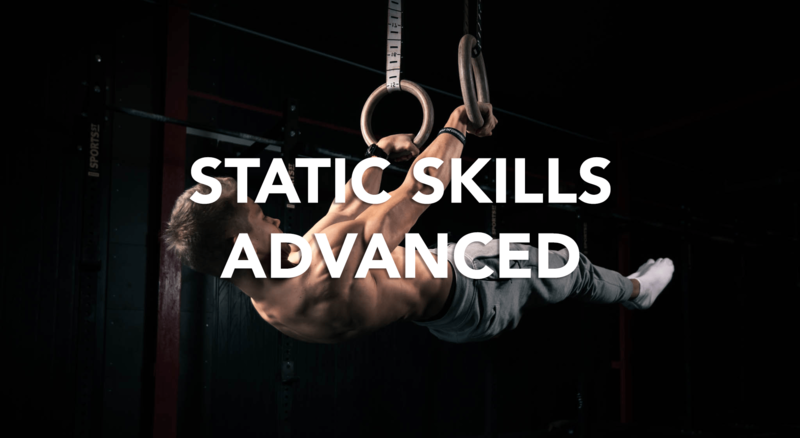 This program contains fundamental static skill videos step by step explaining progressions in order to achieve these with perfect form and preventing injuries. This is your introduction to skills and idea of learning these. 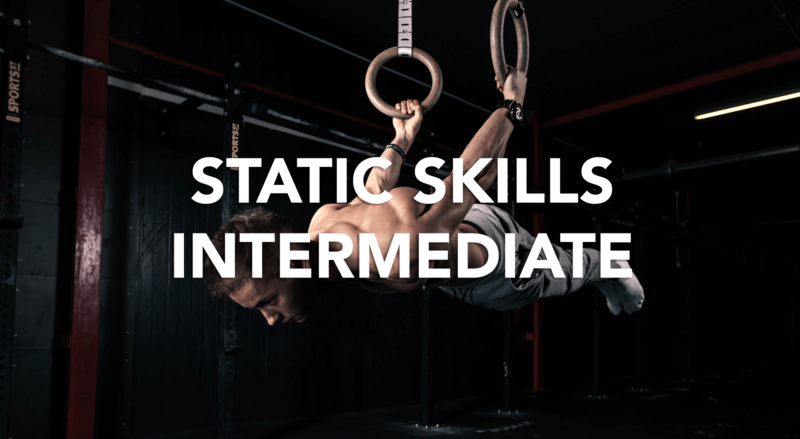 Static skills are the foundation in calisthenics and should be included in your workouts. 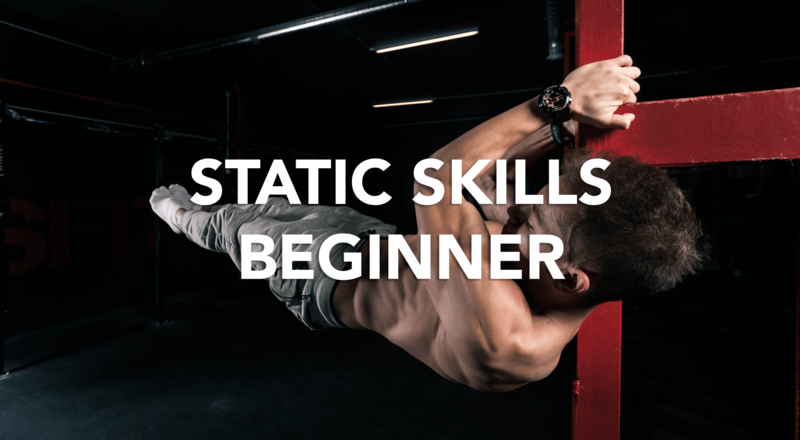 Are you ready to develop solid calisthenics strength ? 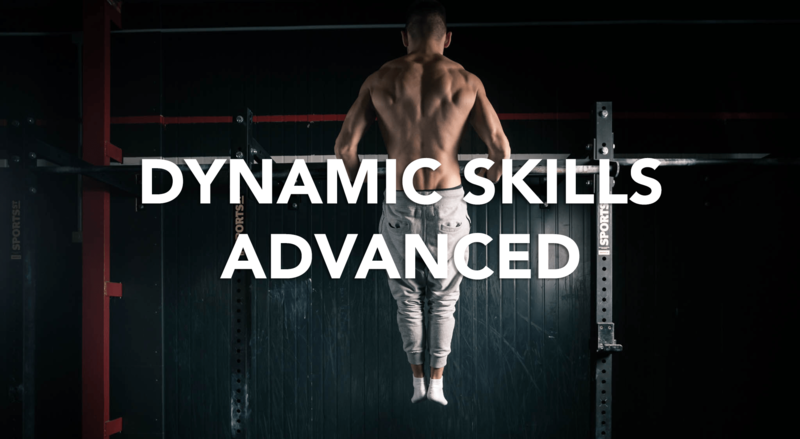 This program contains fundamental dynamic skill videos step by step explaining progressions in order to achieve these with perfect form and preventing injuries. The explosiveness should be developed as the priority in order to perform impressive dynamic skills. 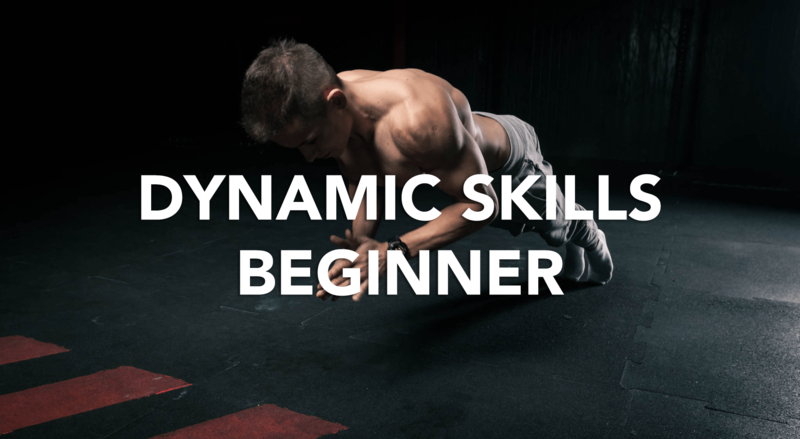 Before we move to more advanced dynamic skills you should be able to perform basic explosive moves. 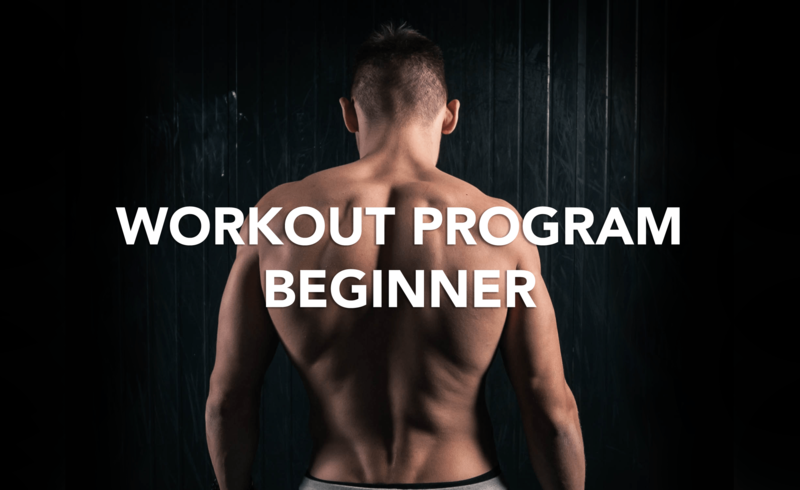 In this part of workout program you will be moved to the next level. 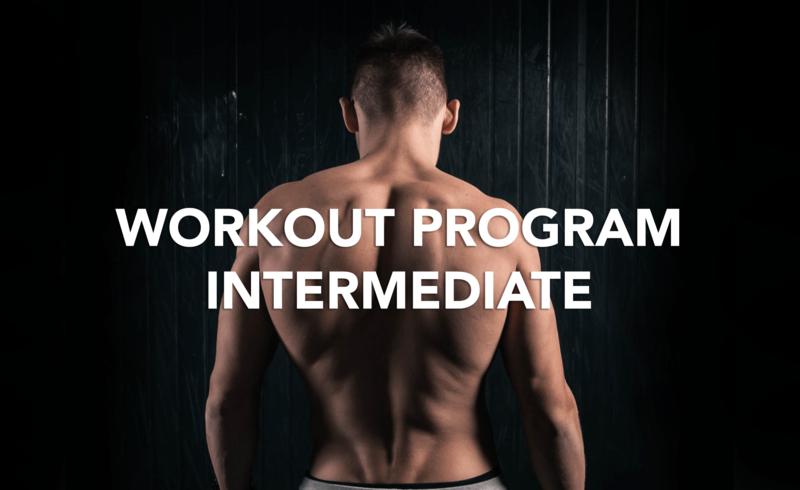 The goal of intermediate workout program is to build a solid strength as well as endurance with bodyweight exercises. Program includes 8 levels which will lead you from a intermediate to advanced calisthenics athlete. You will be now able to start on a new static and dynamic skills. Expect new interesting calisthenics exercises!